ST. LOUIS (KMOX)– It’s Circus Flora time earlier than usual. After more than 30 years of kicking off summer for St. Louis, the area’s very own circus is moving its season from the heat of June to spring. Circus Flora artistic director Jack Marsh says “The Case of the Missing Bellhop” opens April 19th. “It’s a mystery set in a fancy, exclusive hotel where a bellhop goes missing, abducted by a shadowy figure, and then the world famous Detective Gordon, who is a terrific new performer for Circus Flora named Amy G, tries to unravel this mystery,” he says. Circus Flora regulars will be there, like the St. Louis Arches and the Flying Wallendas, but some new acts as well. And a trained pig act, from the potbelly variety to the 700 pound sow. Circus Flora’s location will be new this year, too. 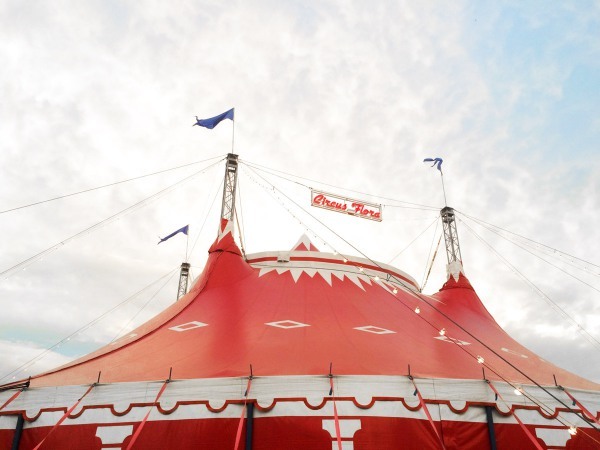 Thanks to a partnership with the Kranzberg Arts Foundation, they’re getting a permanent home with the big top going up at Washington and Josephine Baker in Grand Center.